During Apple’s March Special Event today, the hardware and software giant announced Apple News+, a new premium version of their news service that gives users access to over $8,000 worth of news and content. 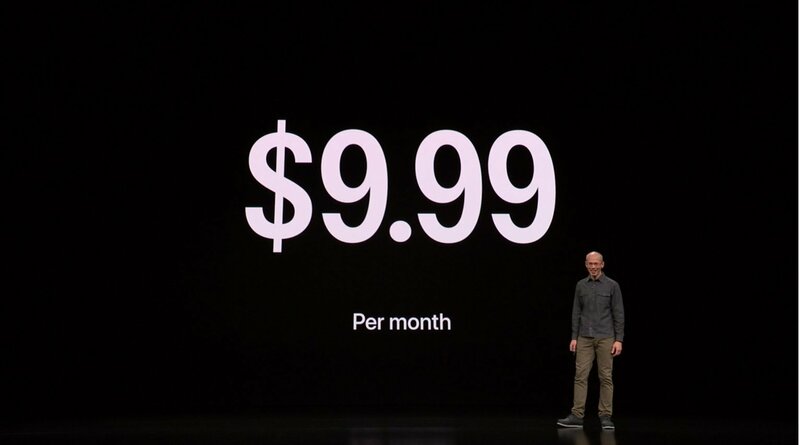 Along with the announcement, Apple also revealed that users will only need to pay $9.99 a month for Apple News+, and that the app would also include free family sharing. Apple News+ will give users access to over 8,000 dollars worth of news and magazines for just $9.99 a month. 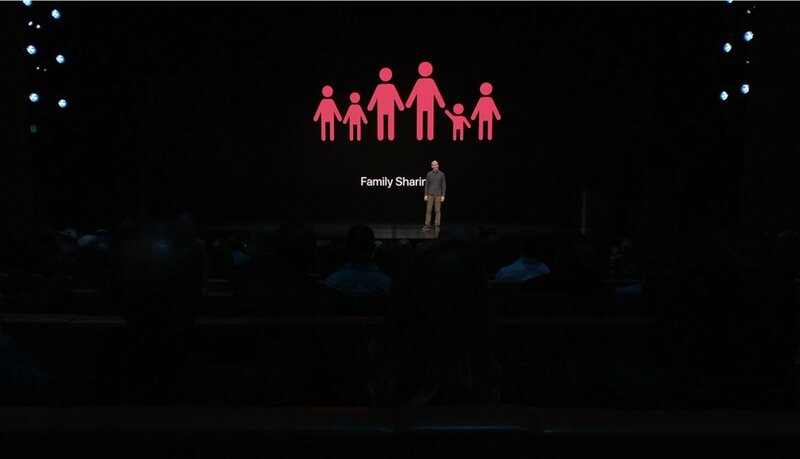 Announced on stage during the event, Apple News+ is looking to revolutionize the way that readers connect with news and magazines. While we already know that the premium news app will include hit newspapers like the Los Angeles Times, we also learned that the service will be available freely to anyone in a subscriber’s family group. Apple believes that this will make it much easier for users to be involved and aware of what’s going on in the world, as they believe it should be easy to get credible news, no matter who you are. Along with the family share option, as well as the revealing of the $9.99 a month price point, Apple also announced that Apple News+ is launching today. No matter how much news you like to digest in a day, Apple News+ brings a lot to the table, especially for such a low monthly price. As we stated above, annually the magazines and newspapers that Apple News+ gives you access to would cost roughly $8,000. However, with Apple News+, you can gain access to all of that quality content for a fraction of the cost. For more information about the announcements made during Apple’s Special Event, be sure to head over to our news hub, where you’ll find all the latest breaking news and info available right now.